From presentation to overall management of the content android screen mirroring app is very crucial. It is an integral part of every presentation suite and therefore must be installed to make sure that it fosters the process. 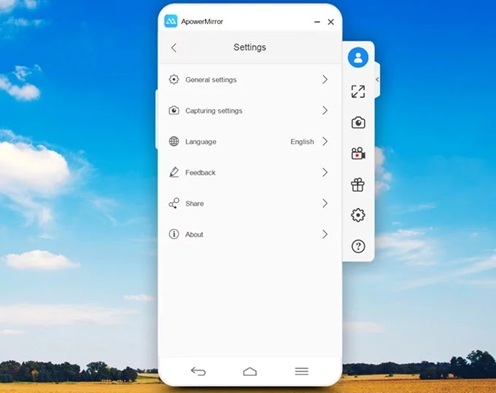 The android screen mirroring app works on certain mechanism and it can also ensure that the mobile screen is displayed on computer as well. The wireless screen mirroring is a phenomenon which has revolutionized the presentations and the way they are made. 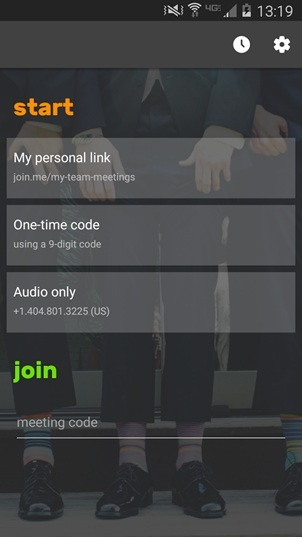 The mirror app also allows the users to remotely give presentations which is just awesome. 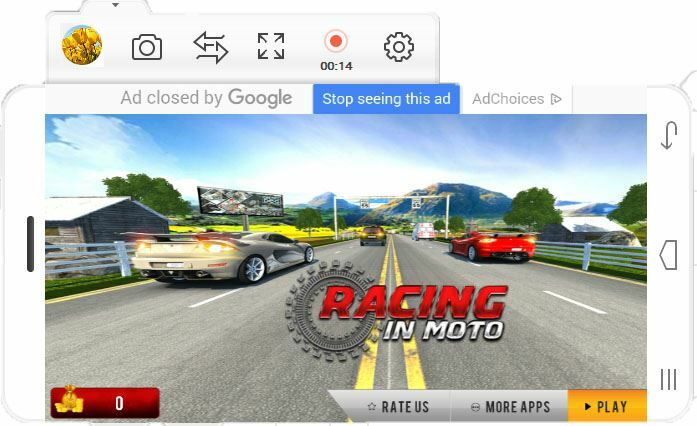 This article is going to introduce the top 12 Android screen mirroring software/apps for you. iSkysoft Toolbox - Android Screen Recorder is undoubtedly the best and the most advanced screen mirroring program which can do wonders for the users. 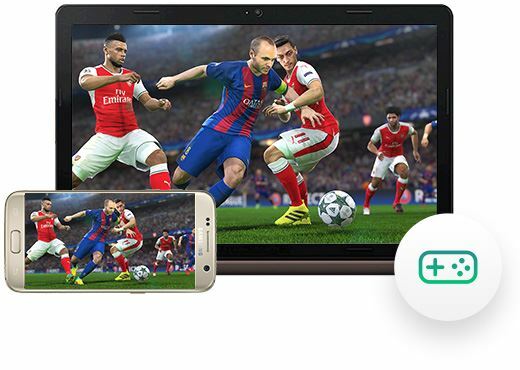 The program is highly reliable and gets the data from the android screen easily to make sure that there is no lag. It is easy to use and there is a huge variety of what it can do with ease and satisfaction. The best part of the program is that it allows the users to overcome the issues which are presented by its counterparts. The best feature of the program is that it allows the users to mirror the android screen without lag. The program is easy to use and only one click is required to get it on track which means that even novice users can use it. The program is compatible with large number of android devices which means that you can use it on any device you want. Step 1: Download and install the program. Connect the android device to the computer and launch the program to access the main interface. Now you can click on "Screen Recorder" option. Step 2: Enable the USB debugging on the Android phone. 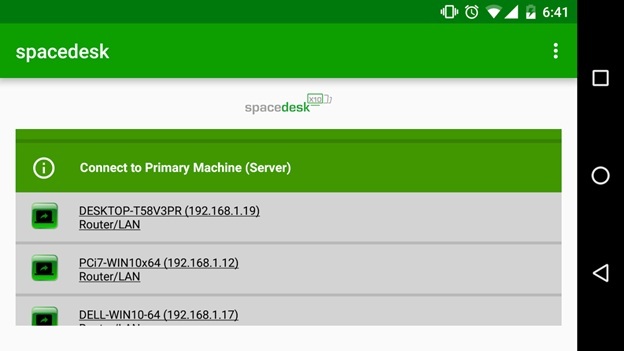 Once the Android device is detected, the program will mirror the Android screen to the PC and now it can be controlled from the PC using your mouse. On the right navigation bar you can see the recording button. Click it to get the pop up window. Chose START NOW. You can also change the location via settings. Follow the path Settings > Record Settings. 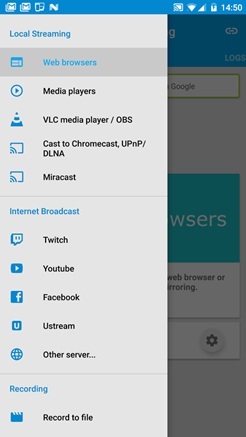 You can also choose whether or not the recording stays on device. The program is easy to use and the applications are numerous. The users can make sure that the best and the most advanced techniques are enjoyed. There are certain issues due to which the rating is down and they need immediate fixture. Overall it is an android screen mirroring app worth considering. It is yet another program which will allow the users to overcome the issues which are faced by traditional programs. 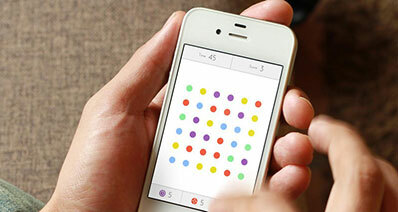 The app which is related to the program is free of charge. The rating of the program is not good as this android screen mirroring app needs some fixtures and upgrades. The slow speed of wireless screen mirroring this app offers leads to low rating and therefore a bad review from the users. The app is great as the design is easy to understand. 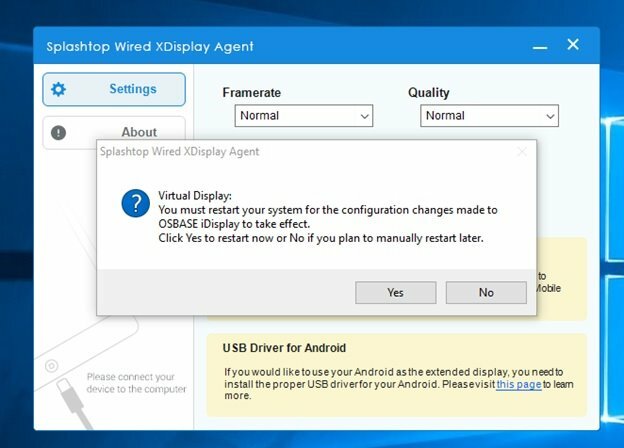 The only thing which should be worked upon is the speed which will garner positive reviews for this screen mirroring app. Having great reviews for a free app is just awesome. 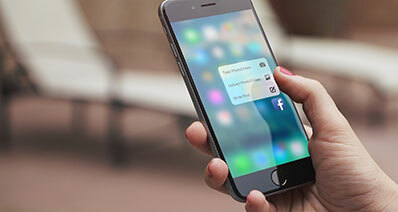 This phone screen mirroring app has all what it takes to be a finest screen mirror app. The app has all the tools and techniques which allow it to be one of the best of all. The interface is user friendly and hence it is highly recommended for new users. 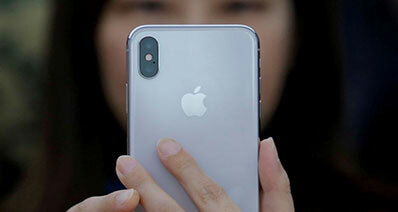 The mirror app allows the users to overcome the issues which are presented by substandard apps. There are many features embedded into this app. 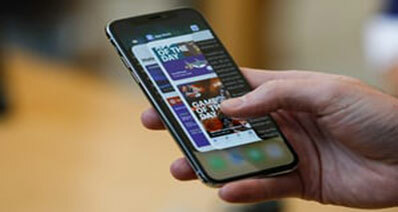 These features allow the users to make full use of this phone screen mirroring app. The screen mirroring has never been as easy as it is with this app. 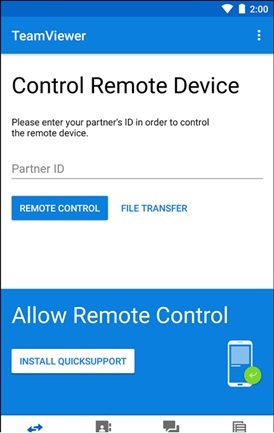 This screen mirroring app fosters remote connections and therefore recommended for professional use. The low rating is just because of the fact that the program crashes while the streaming is being done. The overall mechanism is highly reliable and hence it is high in demand. 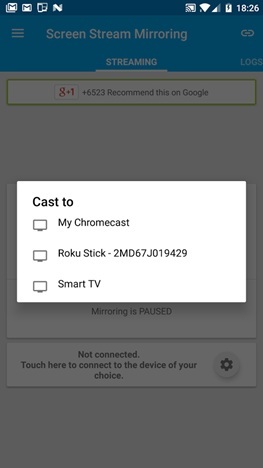 This screen mirroring app has been developed keeping in view the remote devices that are supported by Miracast. 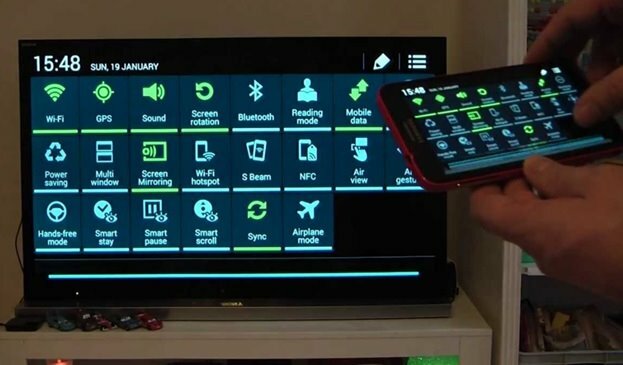 It includes displays to smart TVs and other devices that are not compatible with other programs. Once again the low rating is because of the performance lag which it presents. This screen mirroring app has been poorly rated because of the device support which is not wide. 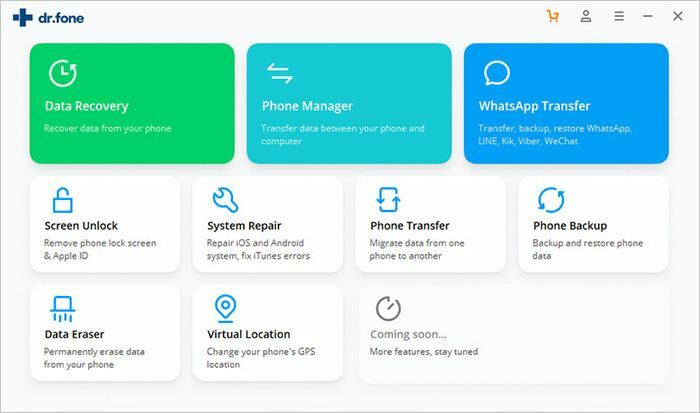 The developers release updates which make the devices incompatible and due to this reason the users gets frustrated and therefore rate this app as poor. 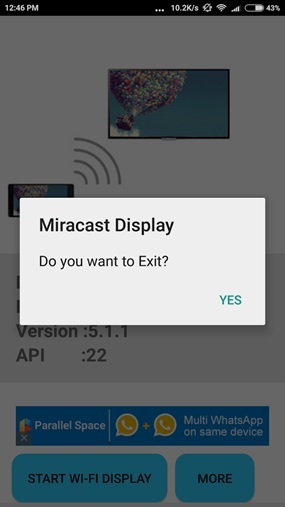 This screen mirror app has all what it takes to be a good screen casting app. The overall functioning of this app is great and the best part is that it is free. It is rated high just because of the work that it performs. It is perfect for all small users. It can be regarded as the worse screen mirror app that has ever been developed. The reason is that the senders and receivers are developed separately. The users need to make sure that more than one app is installed to get the work done which leads to low rating. It is one of the best phone screen mirroring apps which are the best and are highly regarded. The app has been rated high and it is all because of the features which are added to it frequently. The app’s desktop version is great and hence it is recommended to all that want great solutions for free.